The Project Management Basics class is a 1 day class providing participants with the basic processes, concepts and tools of project management. Students are introduced to each topic in a short lecture and then in teams they practice developing the tool/concept for a practical project. 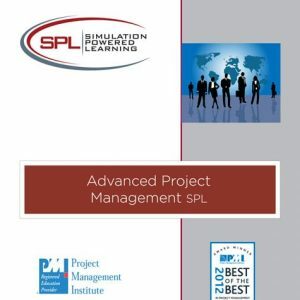 It is basically our 2 day Project Management Simulation Powered Learning class without the simulation experience. 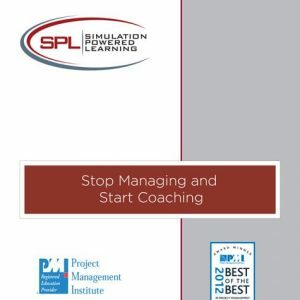 Many clients who choose this class also include our online SimProject Project Management simulation as a an individual post-training experiential learning experience for each student. Why listen when you can “do”? 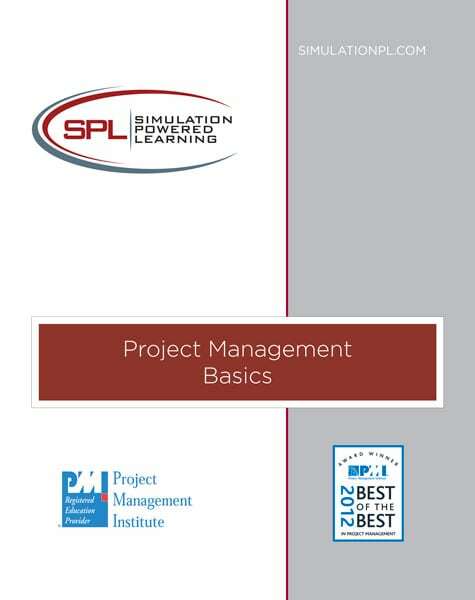 Don’t just sit in class bored – engage in an interactive workshop that challenges participants to apply and learn the basic tools, techniques and concepts of project management. Experienced instructors share their knowledge and experience as they introduce participants to key tools, techniques and concepts via short lectures. After the short lectures, participants, in teams, develop and apply each project management tool on a practice project. The class is designed to take students from project initiation (Charter) through planning (WBS, Network Diagram, Estimation, Gantt Chart, Risk Management) and status and control, finishing with project close. The optional SimProject simulation experience integrates all the tools, techniques and concepts together providing additional practice and the monitoring and control learning.